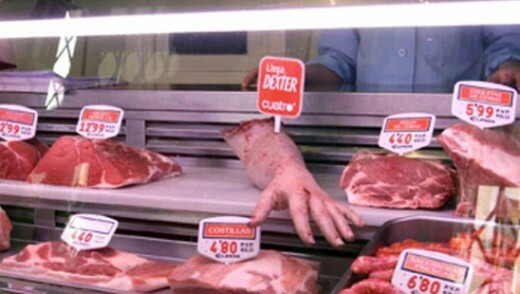 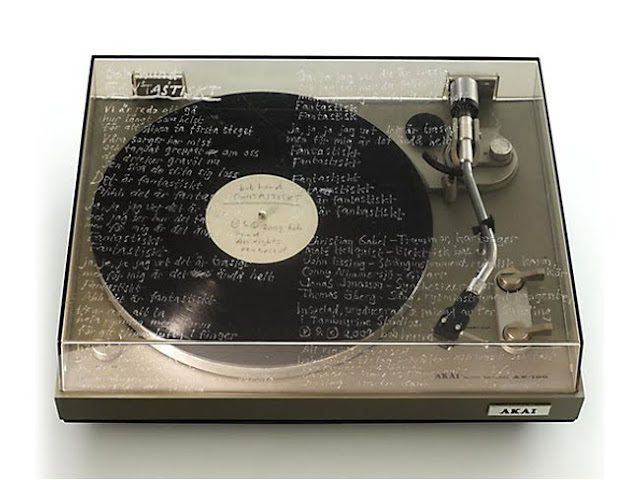 Would you buy a single worth $3,650? 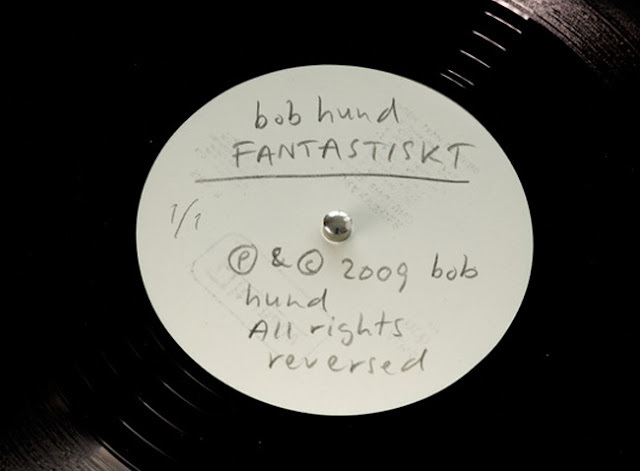 The Swedish rock band Bob Hund released their single Fantastiskt (fantastic) as a 12″ one copy vinyl record that only allows 30 playings. 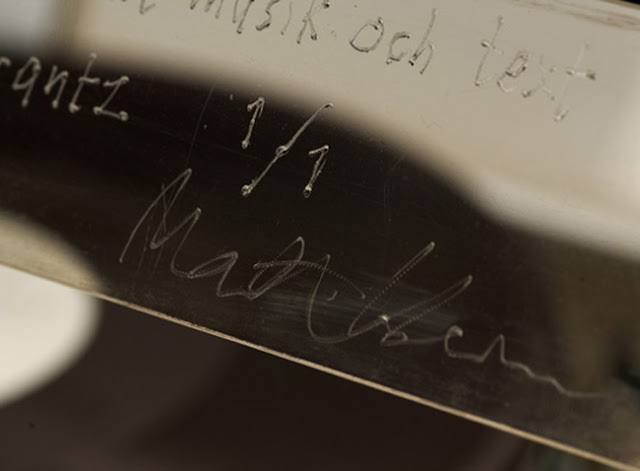 The record was placed on a turntable with the lyrics etched on the turntable lid. 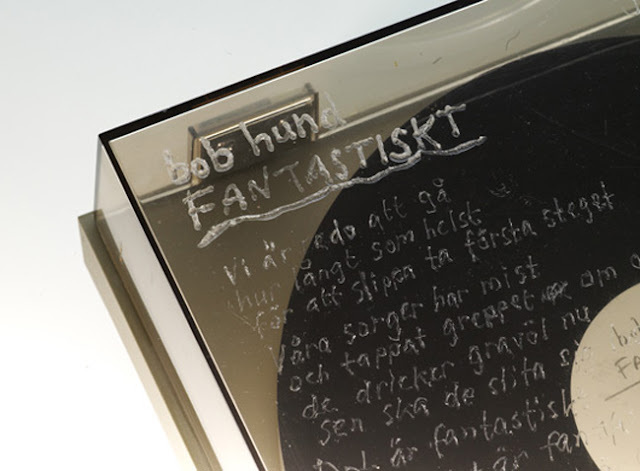 It sold on eBay for US $3,650 and became the most expensive record ever sold in Sweden.